This year our fantastic PTA are facilitating this brilliant opportunity for your child to design a bespoke piece of artwork and have it printed on to a product of your choice. 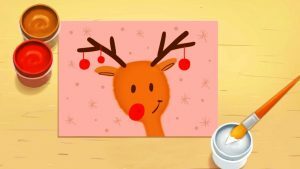 Your child will be given a sheet to create their own beautiful Christmas design in class. The design will be sent home for you to admire. Please complete the order form and return it back to school inside the plastic wallet provided. There is a box in the main office area for you to leave your order. The deadline for ordering is Thursday 18th October 2018. 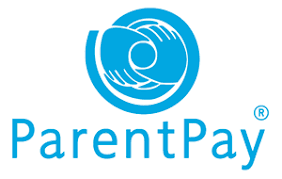 There are so many great products to choose from (that we know your child will thank you for keeping in 18 years time)……. 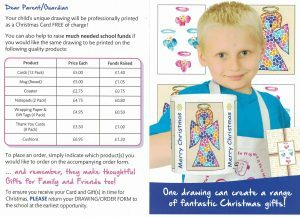 When purchasing an item a fundraising donation will be made to school. 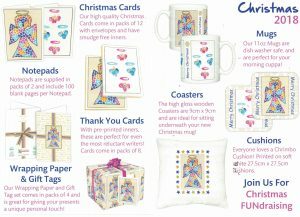 These funds are essential for much needed ICT resources – please get ordering and make someones Christmas.